Compact crossover utility vehicles are one of the hottest segments, mostly because these sensibly sized vehicles are a perfect fit for empty nesters, young couples or families with two kids. In many ways, they’re the contemporary equivalent of a station wagon and they’re much cooler than a minivan. 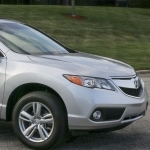 Acura’s premium compact RDX is an excellent example of why the segment is so popular. It has most of the amenities one expects in an entry-level luxury car yet the cargo space, easily expanded by folding down the seat, is big enough for bags of yard mulch, home improvement materials or the occasional bicycle or two. The RDX styling bears a familial resemblance to the larger MDX but it is not quite as visually exciting as some of its newer competitors. That can actually be a good thing as gimmicky styling doesn’t always age well. Base prices start at $35,790 for front-wheel drive and top out at $40,890 for all-wheel drive with the Technology Package. That is the model I drove from Acura’s press fleet. The leather-trimmed interior has an abundance of soft-touch materials, and the instrument panel is pleasingly styled. The front seats are among the best I’ve experienced because they have support in all the right places. Straightforward controls are easy to use, and the 8-inch LCD screen in the center of the dash delivers an excellent picture from the rearview camera. All RDXs have Bluetooth connectivity, a rear view camera with three viewing options, a Pandora radio interface, SMS text messaging function, dual-zone climate control and a power moonroof. The test car’s Technology Package included a voice-activated navigation system, an eight-inch LCD screen in the center of the dash, rearview camera and the ELS 10-speaker audio package that is among the best in any car, regardless of price. The tech package also includes AcuraLink with Real-Time Traffic, a system that alerts the driver to traffic congestion and offers automatic re-routing. Real-Time Weather is also a part of the package. The RDX sits on a 105.7-inch wheelbase that is 2.6 inches longer than that of a Honda CR-V, for example, and it is about five inches longer overall. Acura is the American luxury division of Honda. The RDX is not related to the popular CR-V, other than coming from the same company. Because the RDX is taller than a sedan it is not quite as agile in corners. 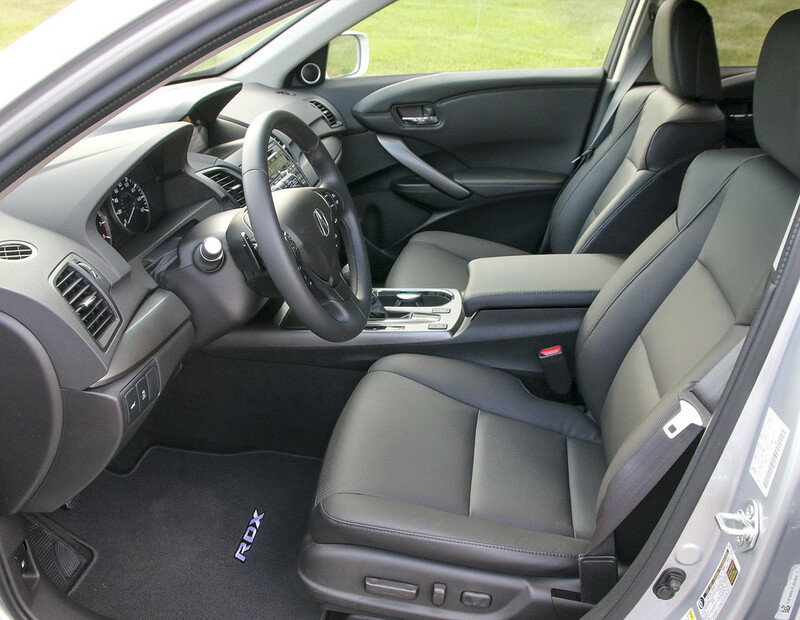 The upright driving position gives good visibility and makes it easy to get in and out. The V-6 in the RDX delivers 273 horsepower. All-wheel-drive fuel economy is rated at 19 miles per gallon in the city and 27 on the highway. The new all-wheel drive system is simpler and lighter than the one it replaces. When starting from rest, power is shifted to the rear wheels, but then power is distributed from front to rear in concert with the vehicle stability system depending on road conditions. The rear wheels are decoupled on the highway for reduced drag and better fuel economy. The transitions are seamless and done automatically. Price: The base price of the test vehicle was $39,995. Destination charges brought the sticker price to $40,890. Warranty: Four years or 50,000 miles with a six-year, 70,000-mile powertrain warranty. Point: The RDX is almost perfectly sized. It is big enough to haul things yet small enough to be maneuverable in urban settings. The cabin is plush and well equipped. 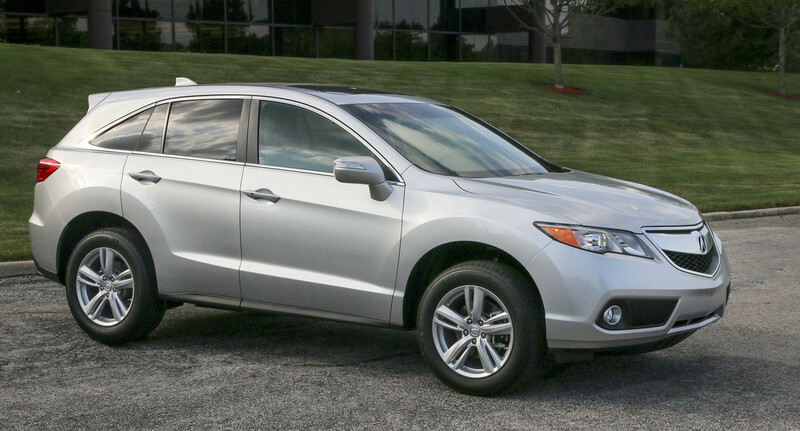 Counterpoint: The previous RDX had a spunky personality but the new one is a bit less sporty.